Tourism in Rwanda experienced a serious boost in the recent years largely thanks to the country's large population of mountain gorillas. 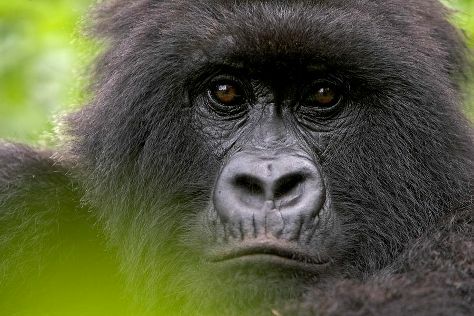 One of only two nations in which the enigmatic, critically endangered gorillas can be tracked, Rwanda appeals to adventurous travelers interested in hiking the hills and equatorial jungles inhabited by the endemic species. The people of Rwanda remain positive about their future, and the political stability that has taken hold since the horrors of the 1994 genocide allows a growing number of international tourists to share in the optimism. Rwanda is in Africa. Add Rwanda and other destinations in Rwanda to your travel itinerary using our Rwanda trip planner.